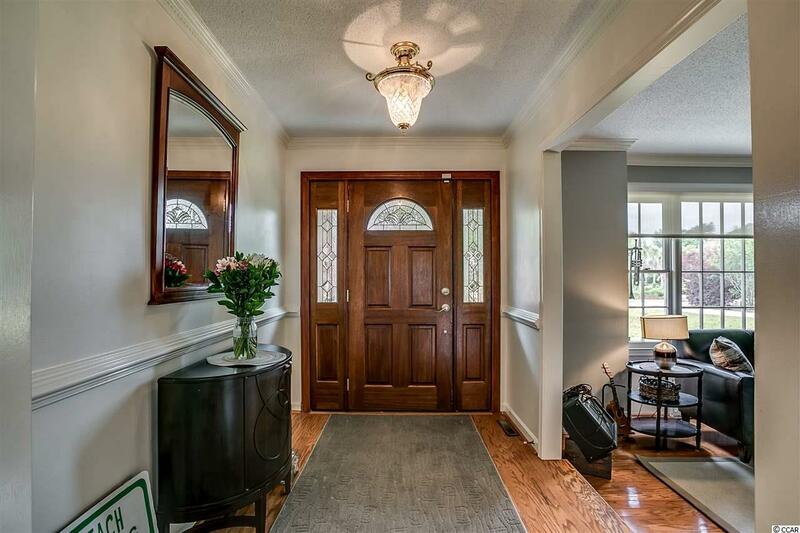 This classic and beautifully maintained all brick home is waiting for a family in need of space and relaxation. 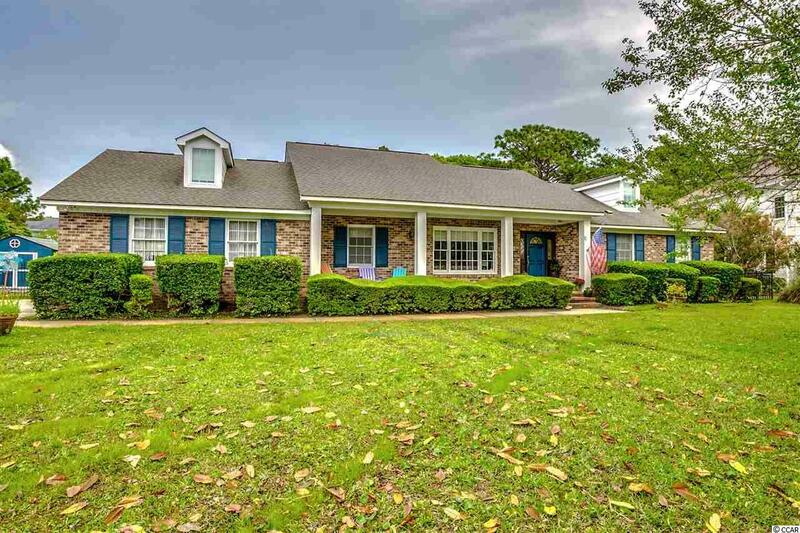 The property sits on more than a half acre lot with mature landscaping and endless possibilities in the outdoors with the huge fenced in back yard. The home has six bedrooms with a master suite on the first floor, including double sinks and a large walk in closet. 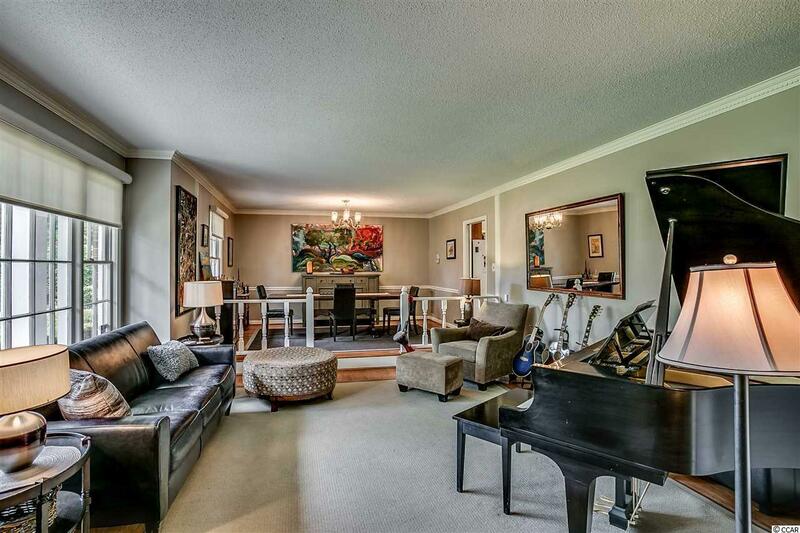 There is one living area in the front section of the home with large windows and an open formal dining room. 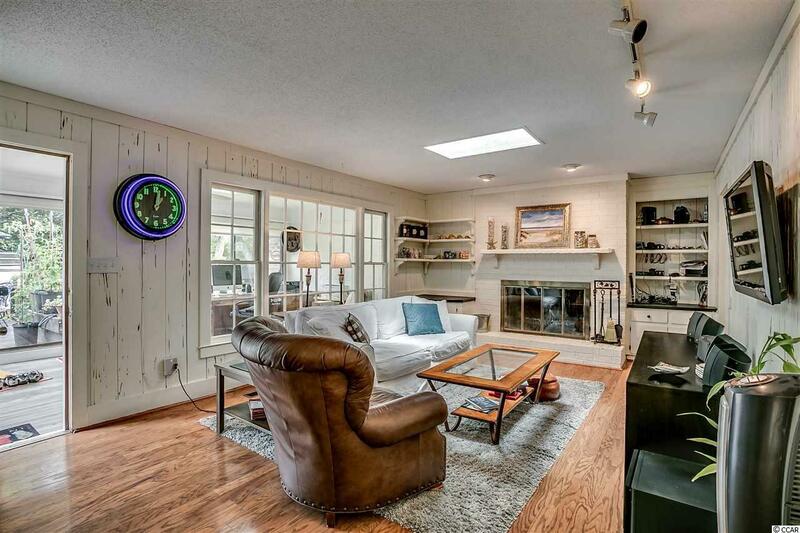 A second family room is located in the back of the home, close to the kitchen, with a fireplace and hardwood floors. Need more space? Along with the second floor bedrooms, another large living area has enough room for an office, art studio, and more, including two large walk-in attic storage rooms. The two car garage is loaded with built-in shelving, a utility sink and more loft storage. A floor-to-ceiling glass Carolina Room leads to the perfect deck overlooking all of the lush green grass. The backyard boasts a 10x16 storage building, and a 24x10 green house. Sound perfect? You will love two rain-fed cisterns to keep all of the vegetation growing. Enjoy drinking your coffee in the breakfast nook while overlooking all of your green space, including an outdoor shower. This well established community is just a golf cart ride to the beach, and has a voluntary HOA. With this size lot, you can enjoy the stars under the dark skies at night. Come see it to believe it! Disclaimer: Square footage is approximate and not guaranteed. Buyer is responsible for verification.